Published October 14, 2013 at 1003 × 1045 in Motorcycle Photo Gallery. Now this was a manly bike! After the XT500 was stolen, I needed another ride and was getting into D37 desert racing. I joined the Shamrocks M.C. 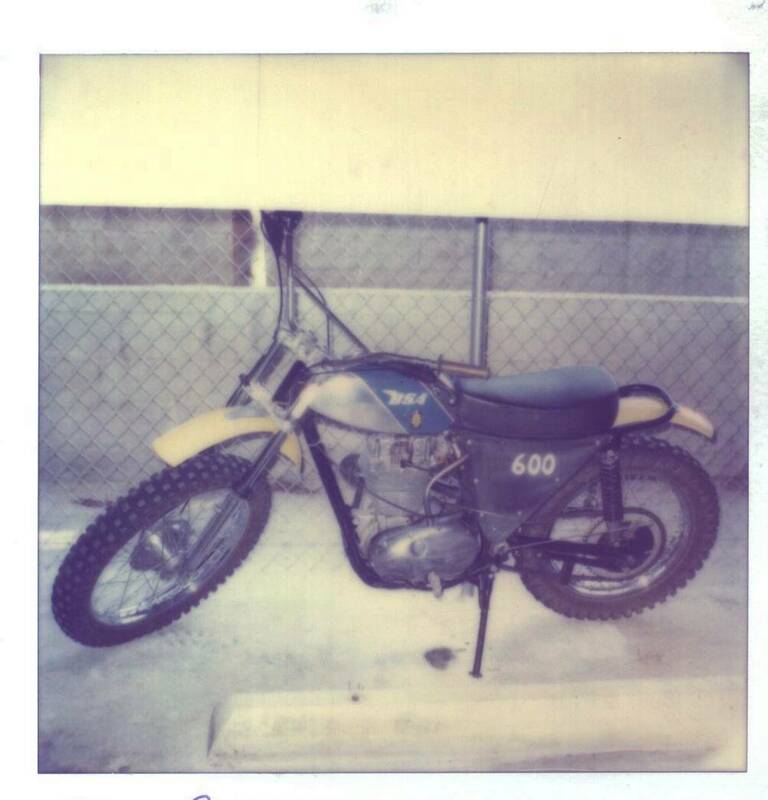 and fixed up this BSA as my desert machine. This first picture shows the bike, near stock when I bought it for about $500.